At the start of a brand new year in the spires, take a look forward through the lens of our grad students. 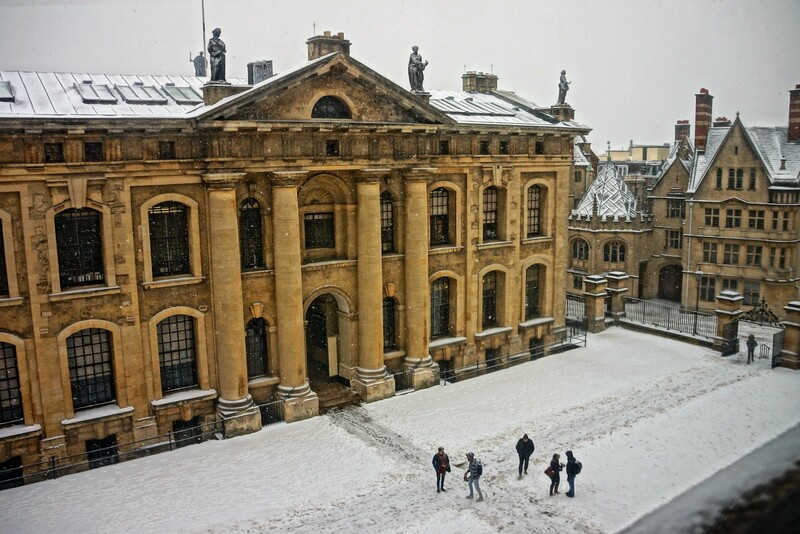 Join us on Instagram for another year at Oxford and keep sharing your moments with us. Our Graduate Photography Competition 2019 launches in February (but you can register for the launch email now! ).